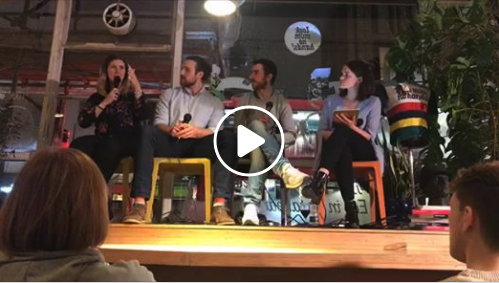 The Plant Powered Panel | Look mum no hands! LISTEN to an audio recording via the Wheel Suckers Podcast on itunes or soundcloud. WATCH the panel back via our facebook live video above. Thanks to everyone that braved the show to join us 49 Old St. last night, it was an interesting and insightful panel. 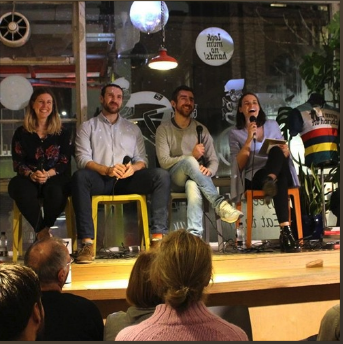 Special thanks to Laura Winter for organising the panel and Rawvelo for the fantastic samples at the end of the night!